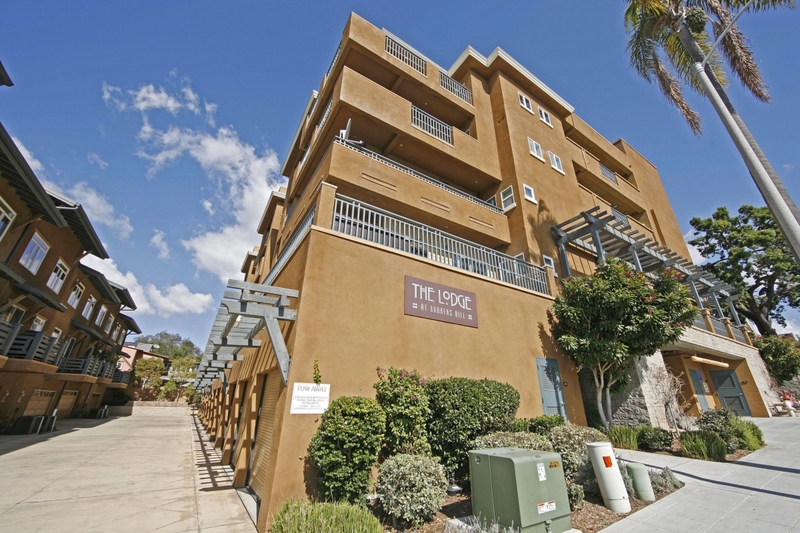 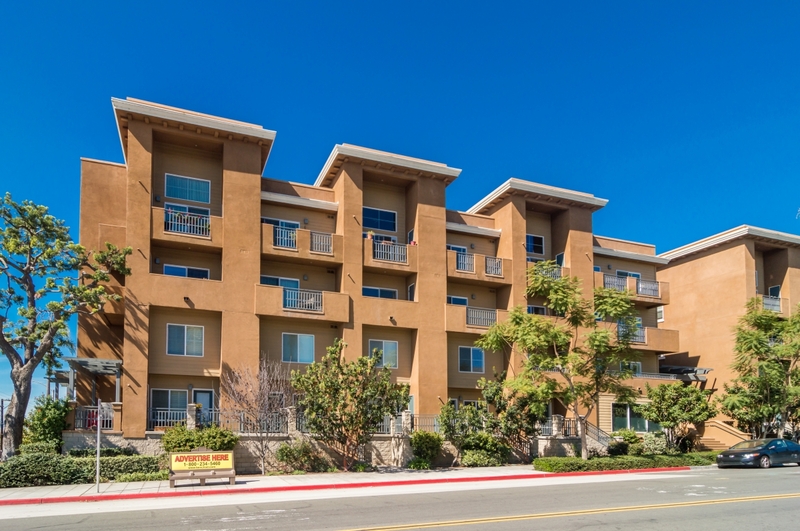 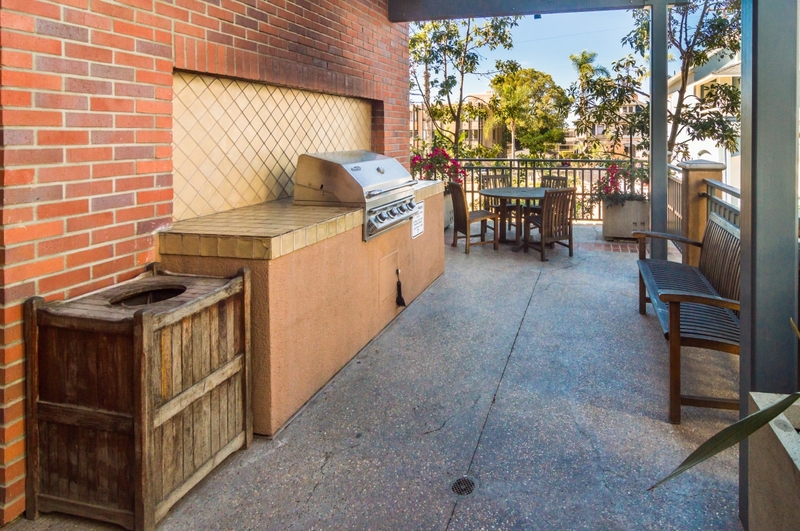 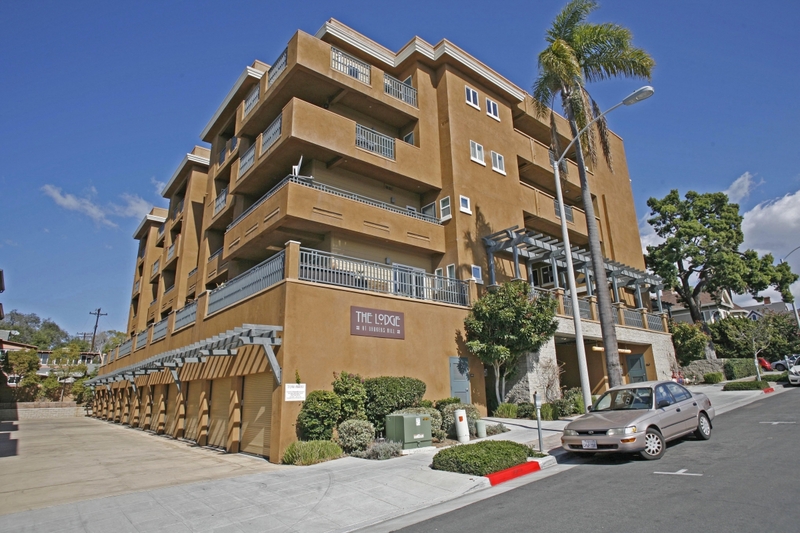 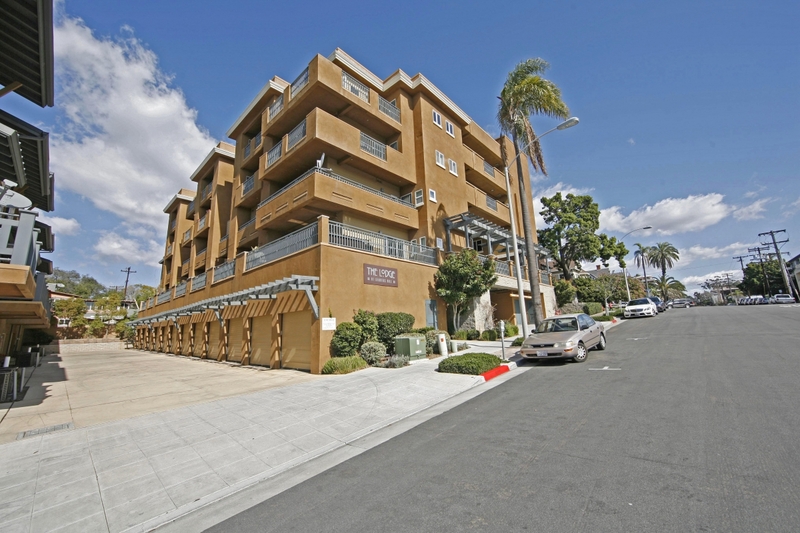 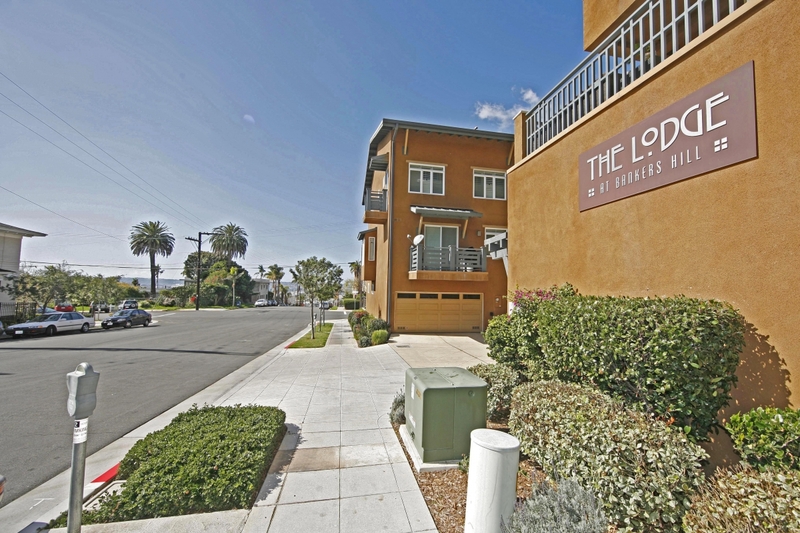 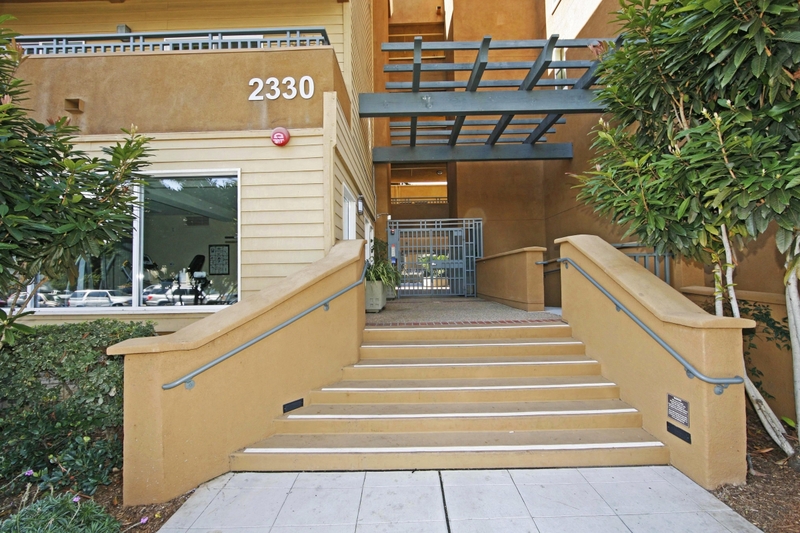 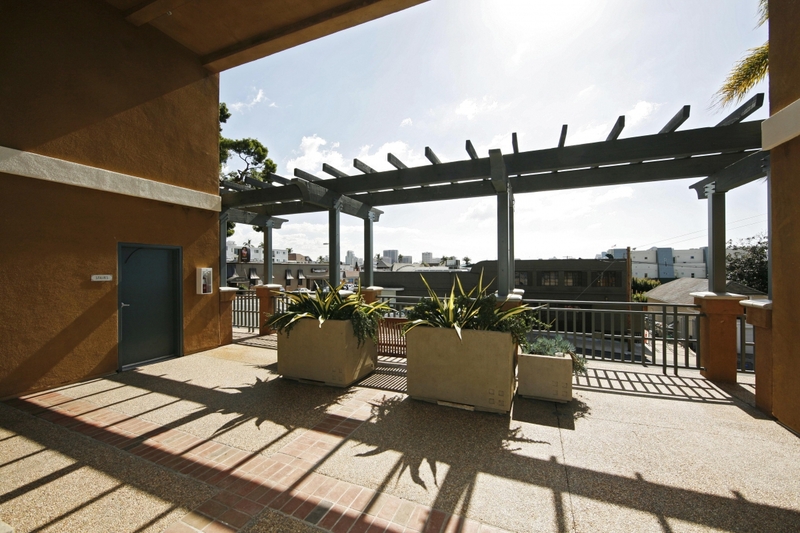 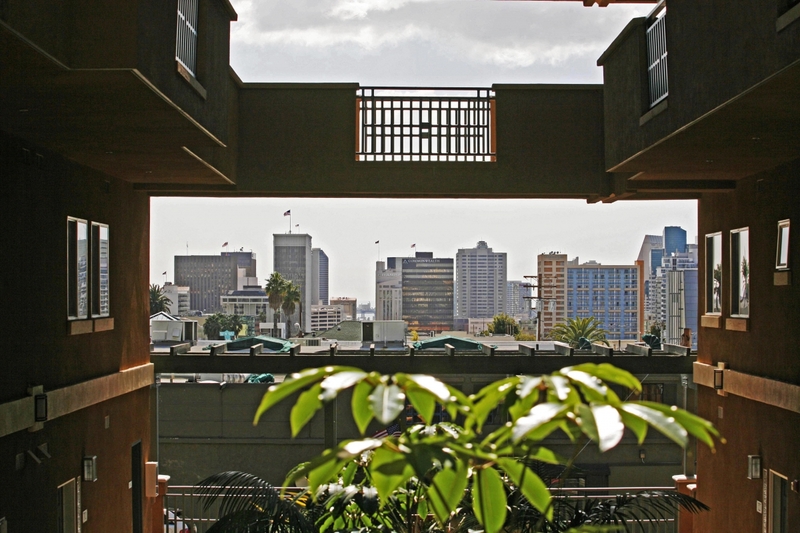 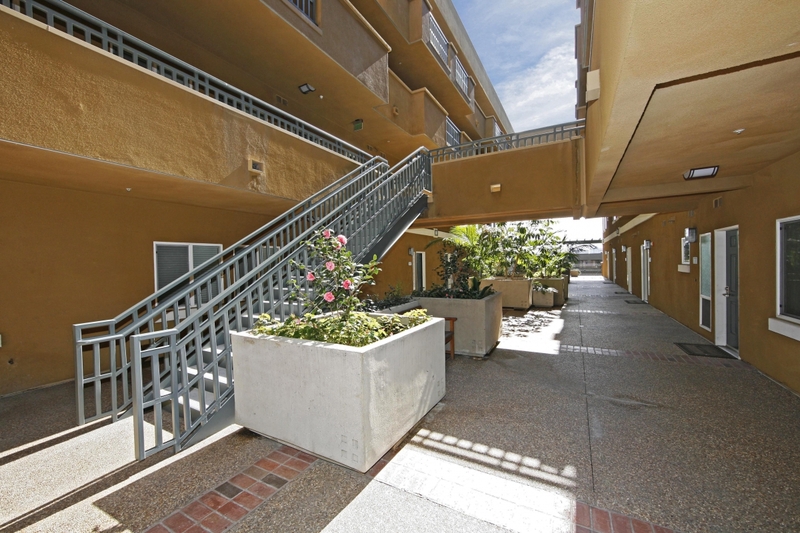 Situated in a prime location in Bankers Hill, just on the north edge of the 92101 zip code, The Lodge offers a whirlwind of opportunities with studios, one-bedrooms, and two-bedrooms. 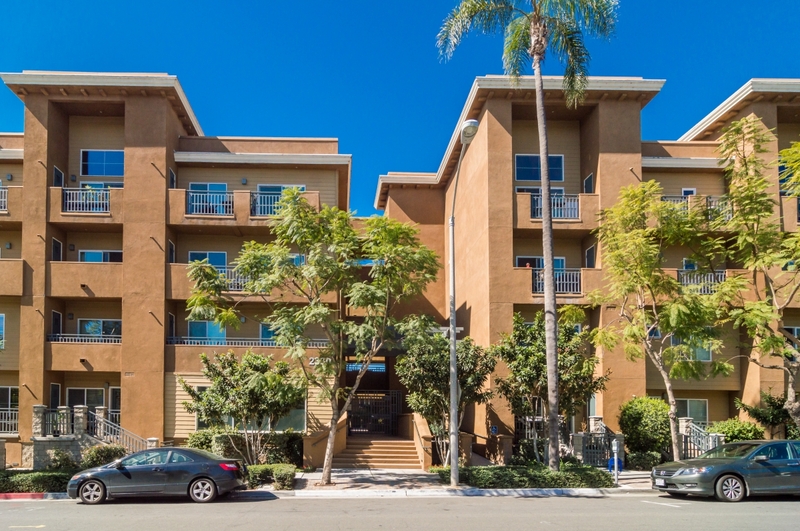 Boasting expansive floor plans, inviting fireplaces, spacious master suites, high ceilings, and garages included with some of the units, this is truly a place you will want to call home. 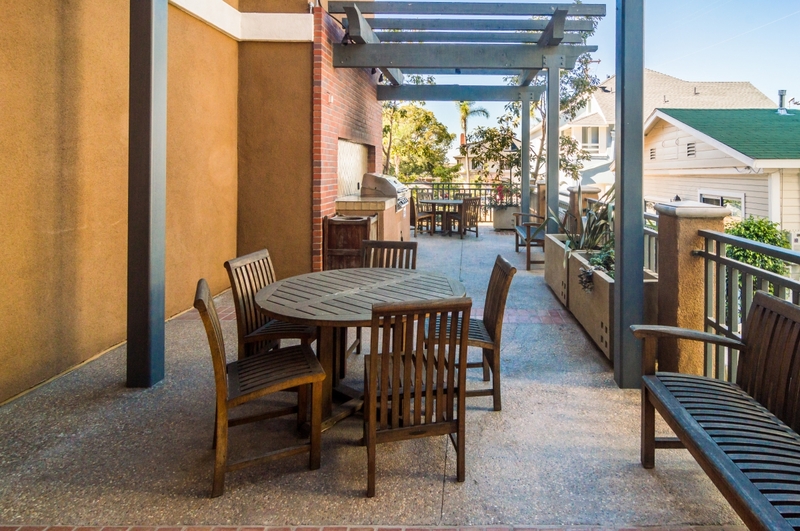 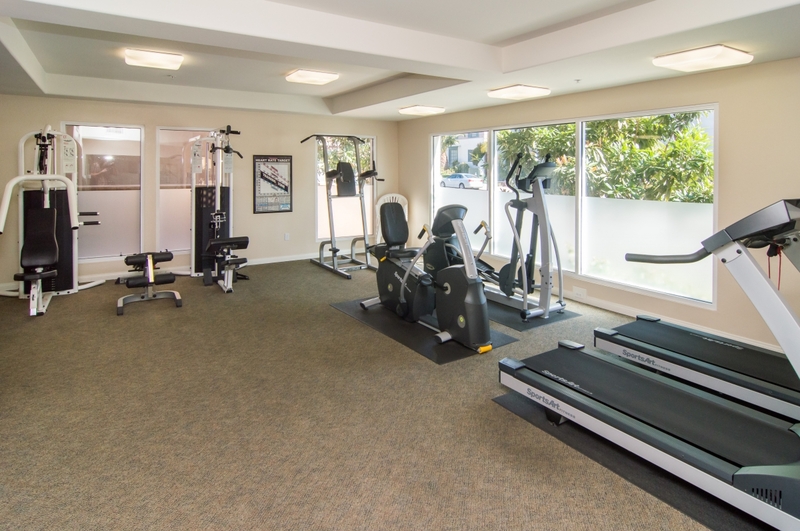 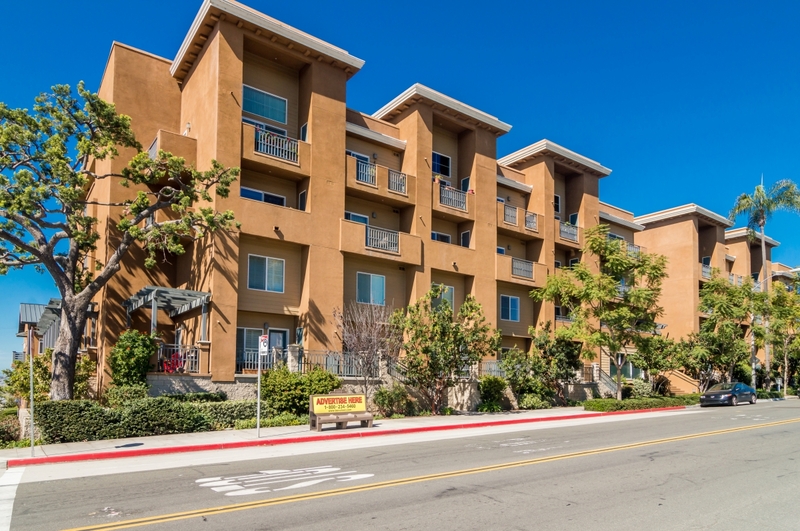 Having the close convenience of Little Italy, Hillcrest, the airport, and Balboa Park, The Lodge provides a top-notch location for all to enjoy. 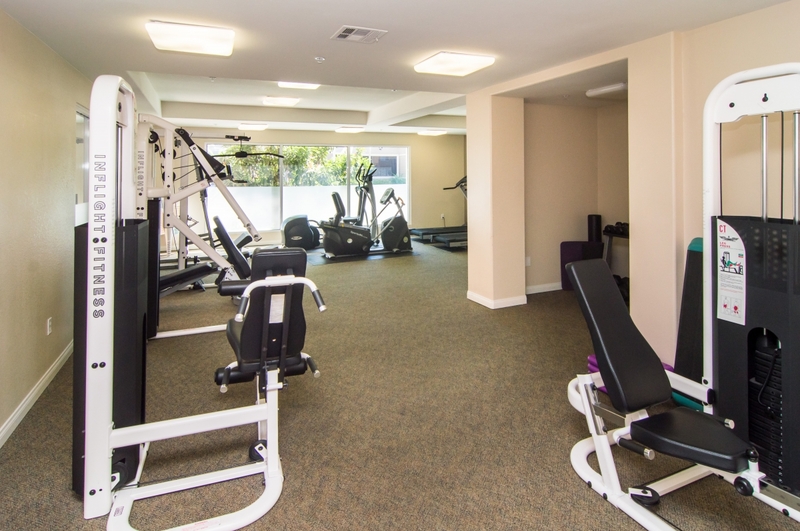 Enjoy the glistening pool and spa, barbecue area, and the well-equipped fitness center.